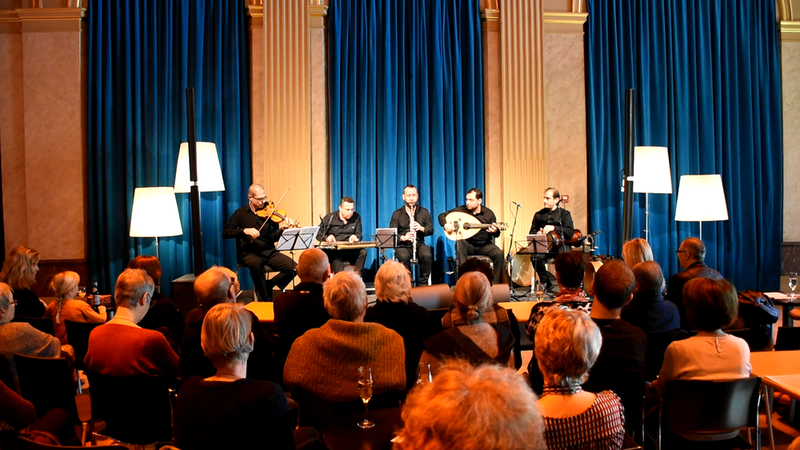 The Syrian violinist and composer Shalan Alhamwy collects Arab, Turkish and Belgian colleagues from his new Belgian home. 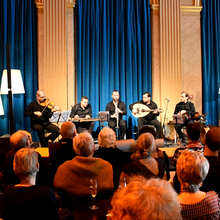 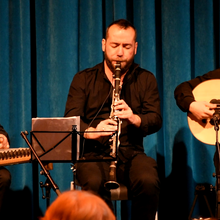 The new Turkish-Syrian-Belgian ensemble received the appropriate name 'Jiraan' (Arabic for 'neighbors'). 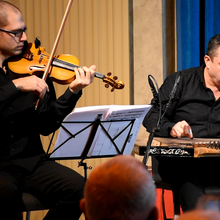 Together they present what connects them: subtle melodies, inspiring tunes and breathtaking improvisations. 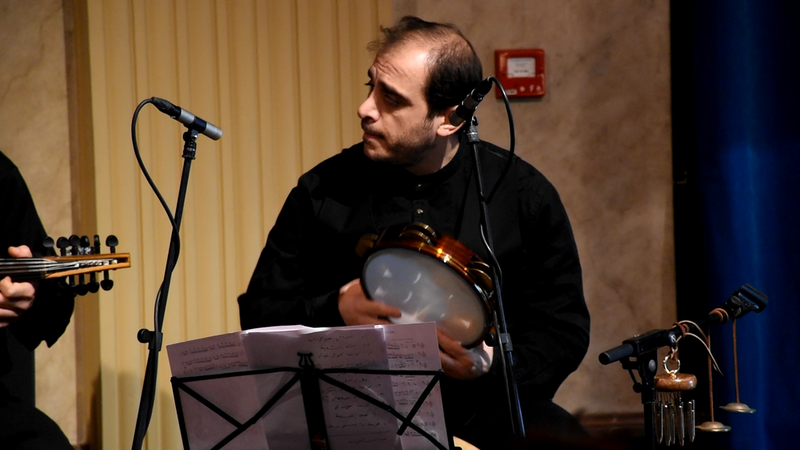 Syrian musicians have forcibly left their homeland in recent years. 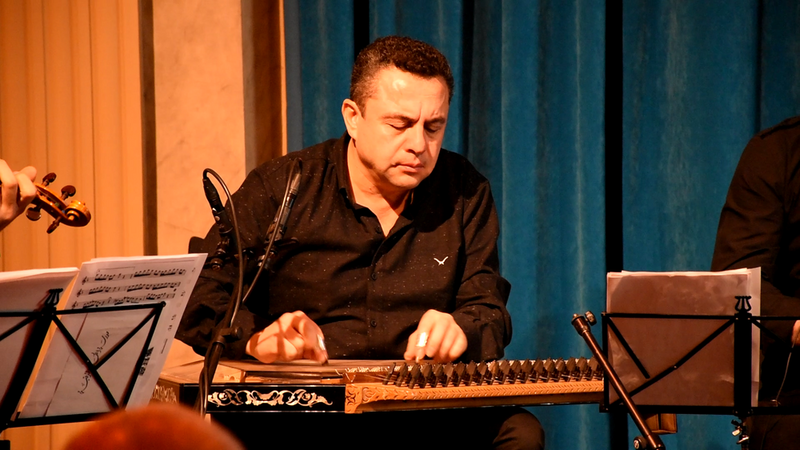 From Aleppo to Istanbul and beyond, new collaborations emerged. 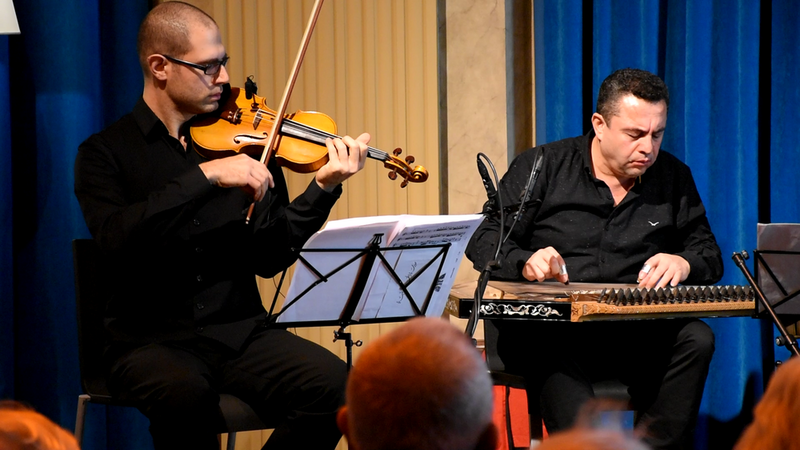 It results in surprising music that goes back to a shared tradition. 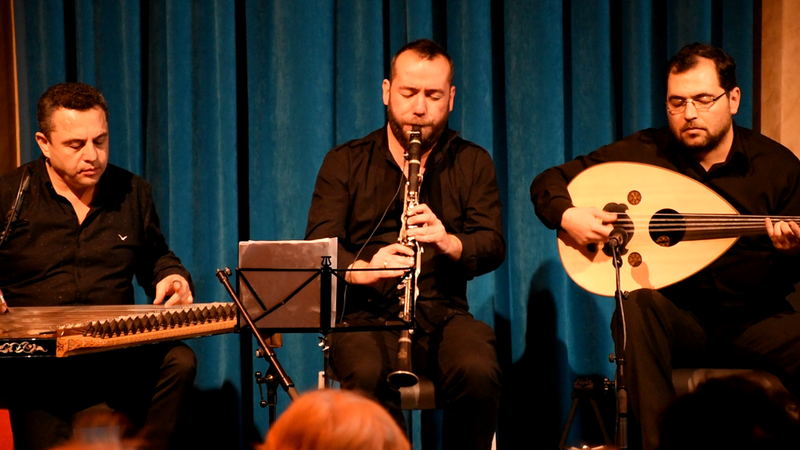 Jiraan 2018 publishes a repertoire that varies between Arabic, Turkish, Sufi, jazz and folk with great space for improvisation. 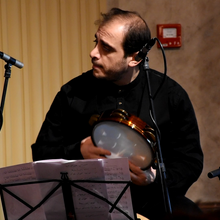 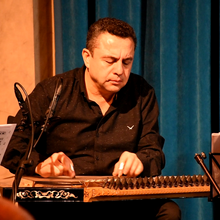 With in the support act among others the Syrian oed player Tarek Al Sayed Yahya.